The U.S. Food and Drug Administration has approved the immune checkpoint inhibitor Libtayo (cemiplimab-rwlc) for advanced cutaneous squamous cell carcinoma (CSCC) — a type of skin cancer — making it the first and only treatment approved for this indication. The medicine, jointly developed by Regeneron Pharmaceuticals and Sanofi, was specifically approved for CSCC that has spread to distant organs, or metastasized, and for locally advanced CSCC patients who are unable to receive surgery or radiation therapy. “Today’s FDA decision is great news for patients with advanced CSCC, who previously had no approved treatment options. This is especially true because these patients are no longer candidates for curative surgery or radiation,” Michael R. Migden, MD, a lead investigator in the pivotal CSCC clinical program, said in a press release. “Libtayo is an important new immunotherapy option for U.S. physicians to help address a significant unmet need in this patient group,” said Midgen, who is also a professor in the Departments of Dermatology and Head and Neck Surgery at the University of Texas MD Anderson Cancer Center. Libtayo is an inhibitor of the PD-1 protein, designed to take the brakes off the immune system. T-cells, the killers of our immune system, have a kind of “off switch” that prevents them from being overactive in the body. When the PD-L1 molecule on a healthy cell interacts with the PD-1 receptor on a T-cell, it basically tells the T-cell to leave the other cell alone. Some tumor cells are able to produce these ligands to evade being detected and killed by T-cells. Libtayo is designed to block the activity of the PD-1 receptor, so these cancer cells cannot evade T-cells. 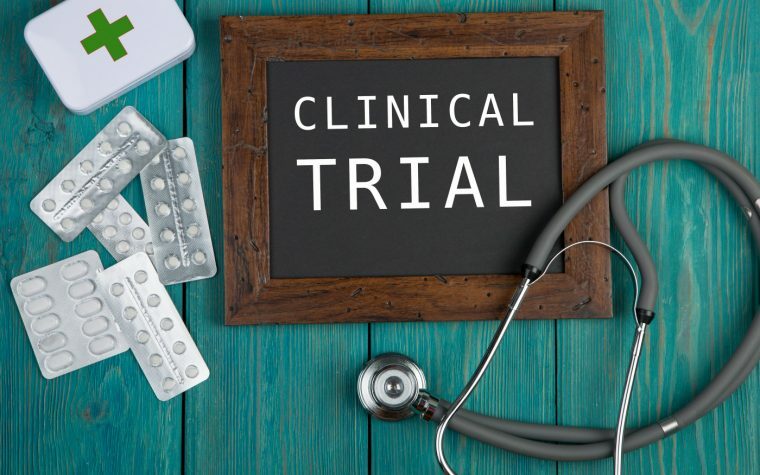 Its approval was supported by data from the EMPOWER-CSCC-1 Phase 2 trial (NCT02760498) and from two additional advanced CSCC groups in a Phase 1 trial (NCT02383212). After a median follow-up of 8.9 months, the treatment had reduced tumor volume in 47% of the 108 CSCC patients, with 61% of responses lasting six months or longer. Response rates for metastatic CSCC specifically were 47%, including 5% with complete responses. For inoperable, locally advanced CSCC, the figure was 49%. In a combined safety analysis, researchers reported fatigue, rash, and diarrhea as the most common adverse reactions to Libtayo. Only 5% of patients discontinued treatment, which was mostly due to pneumonitis, heart infection, meningitis, pain, cough, and muscle weakness. 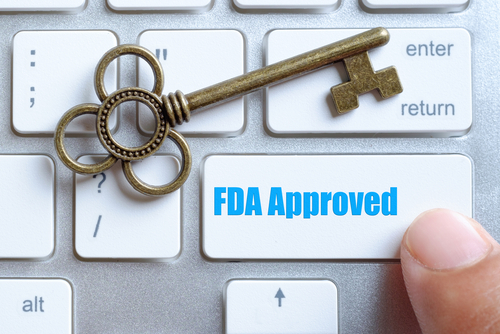 The application seeking Libtayo’s approval received priority review, intended to accelerate the FDA’s review process to bring much-needed therapies to market sooner. The treatment had also received breakthrough therapy designation by the FDA in September 2017. Libtayo, which is now the third PD-1 inhibitor approved in the U.S., will be given to patients as a 350 mg infusion every three weeks, until their disease progresses or they experience unacceptable toxicity. For each three-week cycle, the treatment is expected to cost $9,100, but Regeneron and Sanofi caution that this does not take into account insurance coverage, copay support, or financial assistance from patient support programs. Meanwhile, the companies have launched Libtayo Surround to help patients receive financial assistance with their prescription or to help them understand how their insurance plans will cover Libtayo. For more information, call 1-877-542-8296, or visit Libtayo’s webpage. 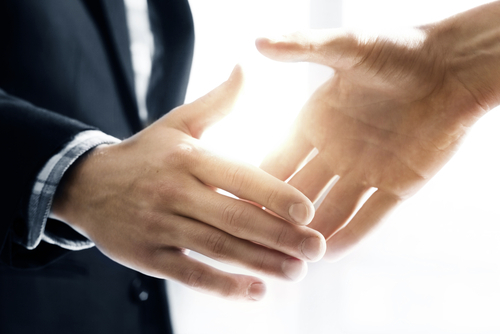 In Europe, a similar application has been submitted to the European Medicines Agency, and a decision is expected by the first half of 2019. Tagged approval, cemiplimab-rwlc, cutaneous squamous cell carcinoma, EMPOWER-CSCC-1 Phase 2 trial, Libtayo, Regeneron Pharmaceuticals, Sanofi.